How to fix Openload Pair Kodi Authorisation error? Home »	Fix » How to fix Openload Pair Kodi Authorisation error? Issue: How to fix Openload Pair Kodi Authorisation error? Hello, today I discovered a weird error message while using Kodi for streaming a TV show. When I was trying to watch this show, a popup appeared on my computer screen requesting for Openload Stream Authorization. What does this all mean? How can I bring my Kodi back to normal to use it as previous? Openload Pair Kodi Authorisation error is the most popular error in Kodi which has been bothering numerous users. It requests visiting a specific site on your web browser what sometimes can be unsafe. However, the good news is that this type of issue can be fixed very easily. Openload is one of the most familiar and common file hosts in Kodi where the provider stores media files. 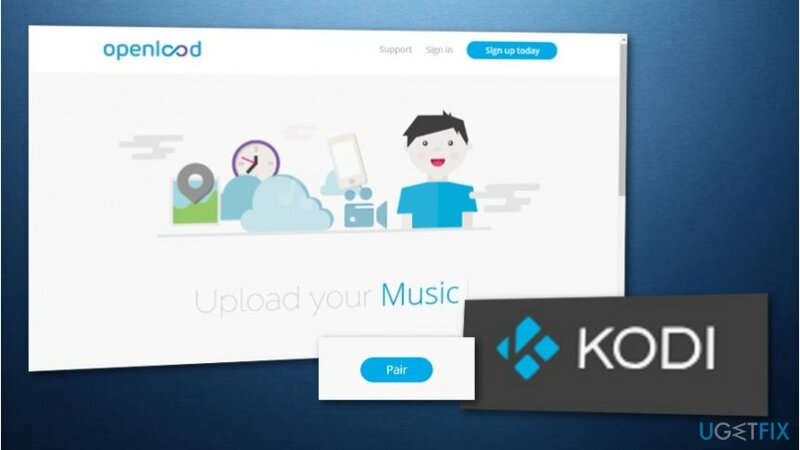 Having in mind that the file host hadn't been earning any revenue from the service, Kodi and Openload decided to set up a temporary pairing code to users to generate some ad revenue. For that, they have been required to visit an openload site and select the “pair” button, which is SAFE. Pair error in Kodi has mostly been appearing for those who have been trying to play stream (videos, podcasts, music) from certain Kodi add-ons that request authorization. It is clear that the Openload.co/Pair Kodi can provide such error if your IP address is not paired while you are streaming content. Openload does not allow you to stream your wanted movies and shows that are put up on the Web if the pairing is not completed. The pairing works for 4 hours. 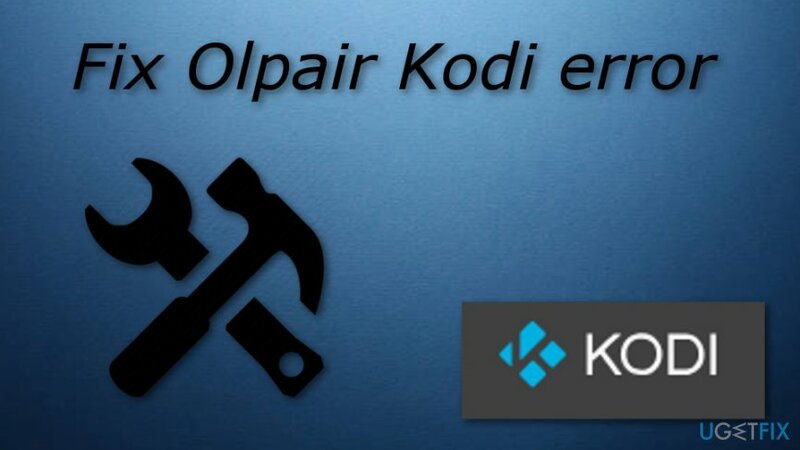 To fix the Olpair Kodi error, use steps that we provided below. You may need to remove all streams that require authorization. However, we should also add that streaming free content online can be unsafe for your device and personal information stored on it in general. If you have even the slightest thought about malware's presence on your computer, try performing a full system scan with [rev=id”Reimage”] to find malware and eliminate errors caused by it. Maybe errors that you are dealing with occurred because of a silent computer virus infiltration that you did not see. As we have already mentioned, the Olpair Kodi error might have appeared because you did not pair the IP address to your device. Try doing so and maybe you will be able to continue watching your liked movies and TV shows. Once you have completed these steps, you should be good to go and successfully stream movies! At the moment, pairing the IP to the used device seems to be the only good option for fixing the Olpair Kodi error. If this method did not work for you and you still cannot stream any movies on your Kodi, this type of error might be a result of a computer virus that might have installed into the system without your notice. If you want to check such possibility, you should download and install our beforementioned anti-malware software. Good luck! ^ Victoria Woollaston. 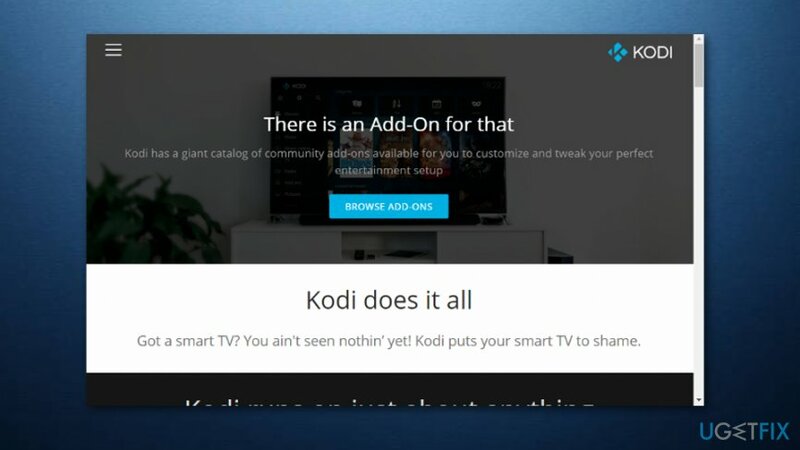 What is Kodi? Everything you NEED to know about the TV streaming app. Alphr. All about streaming. 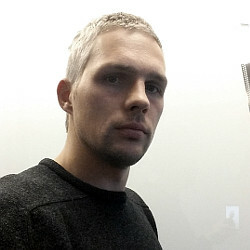 ^ Anti-Malware. Techopedia. IT encyclopedia.